This month Jason Houston was promoted to Senior Fellow in the International League of Conservaiton Photographers. For the last 5 years Jason has focused almost exclusively on environmental conservation, and even more specifically on where those issues intersect with community and culture. 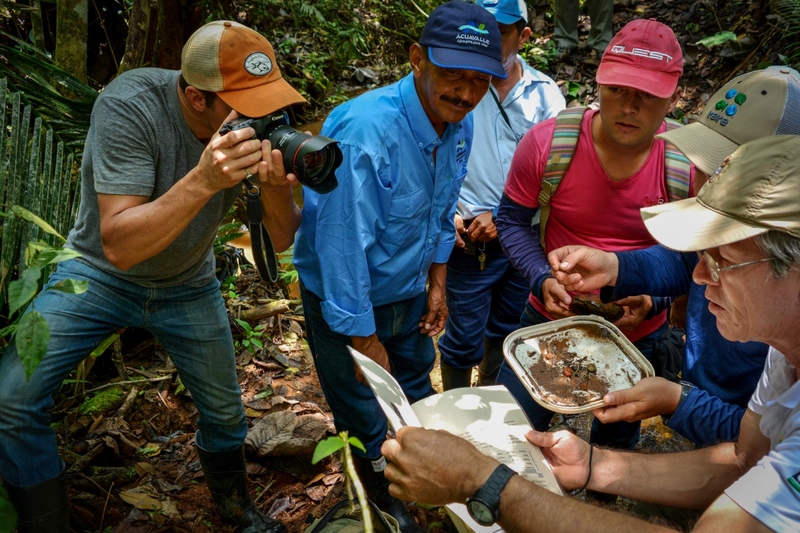 Recent editorial assignments and NGO commissions include training and embedding with an elite firefighting crew using prescribed burns for ecological restoration; modern-day pressure on some of the last truly isolated tribes in the western Amazon in Peru; watershed management in the Colombian Andes; and development of the "Blue Economy" in Seychelles off the coast of eastern Africa.